This five track EP was recorded to capture something of what happens when the freedomcentre gathers together for worship. 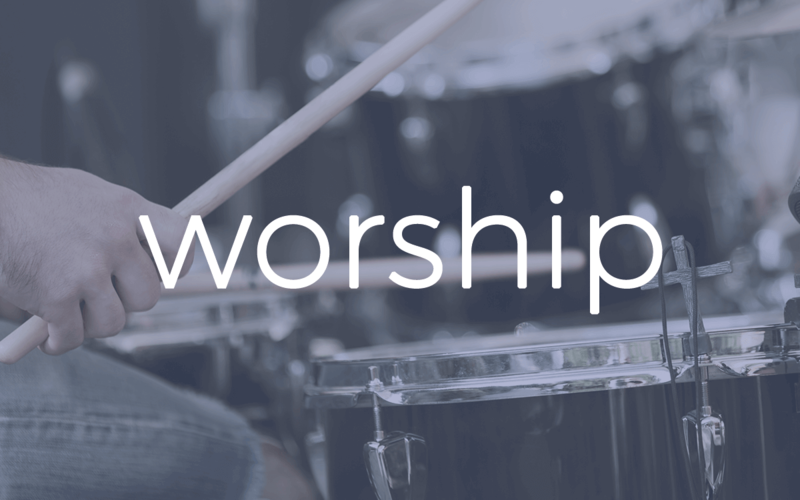 We believe that worship is more than just a thirty minute event on a Sunday morning, but something to fill our everyday lives. So whether it's in your car, on the treadmill or doing the washing up, we hope that these songs will help you look upwards.